Better access and lower costs are the goals behind CVS Health’s finalized purchase of Aetna. The merger is yet another indication that healthcare is moving in a new direction. CVS Health joins companies like Apple, Amazon, and GM in finding new ways to engage with patients, provide higher quality care, increase access, and reduce costs for everyone involved. In this study, we looked at 4,118 participating patients at Seattle Children's over the course of six years. 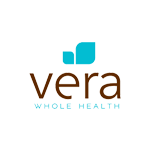 46% of these patients used the Vera on-site clinic. The remaining 54% did not. So, how does CVS Health’s acquisition of Aetna hope to change the healthcare industry? Let’s take a look at their ideas for improving access and engagement with retail locations and better data. As a health insurance company, Aetna has a wealth of data and experience in understanding how to improve patient outcomes. But, they lack a clear, effective way to communicate and engage with patients. Enter CVS Health. Seventy percent of the population lives in a community with a CVS Health store. Stores employ full-time pharmacists and offer a variety of health and wellness products, but they’re also dependable retail locations for everything from groceries to gifts. CVS Health hopes to combine Aetna’s knowledge of improving patient outcomes with the convenience of the community drugstore. Part of that plan includes building on the abilities and trusted relationships that most CVS Health customers already have with their pharmacists. 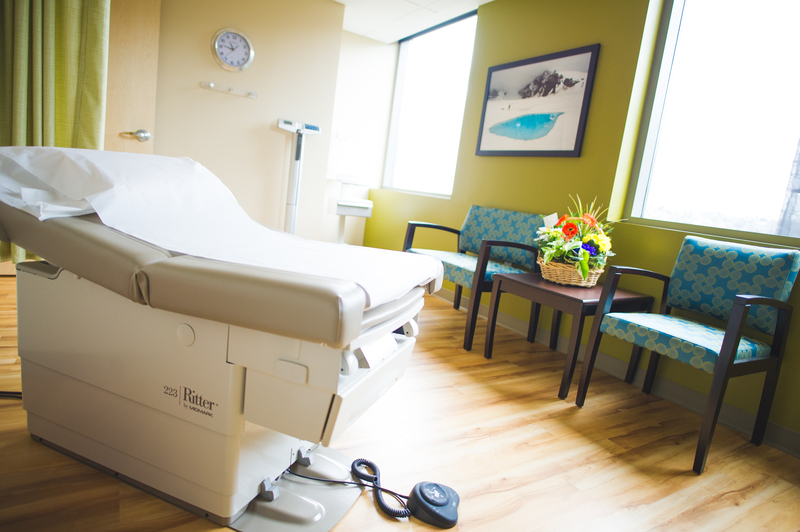 The same ideas and motivating factors behind the CVS Health/Aetna deal are already at play within an on-site clinic, including better access, rich data, higher engagement, trusted relationships, and lower costs. Access — By placing a clinic at an on- or near-site location, employees have direct access to full, primary care, within minutes. Plus, free, generic prescriptions are filled on site to make it even easier for patients to get the medication they need. Data — Rich informatics derived from claims history help create a customized clinical experience. Engagement — Incentives encourage employees to visit a clinic for the first time, and an exceptional clinical experience keeps them coming back. Higher engagement translates to improved outcomes and lower costs. Trusted relationships — Dedicated care teams including a provider and health coach use empathetic listening to connect with patients. Care teams help patients set smart goals and foster an environment of behavior change that empowers patients to take ownership of their own health. Lower costs — Healthier people cost less money. As health outcomes improve, costs associated go down, especially for high-risk populations and those with chronic illnesses. Learn how dedicated care teams, empathetic listening, and a focus on behavior change elevate our clinical experience. 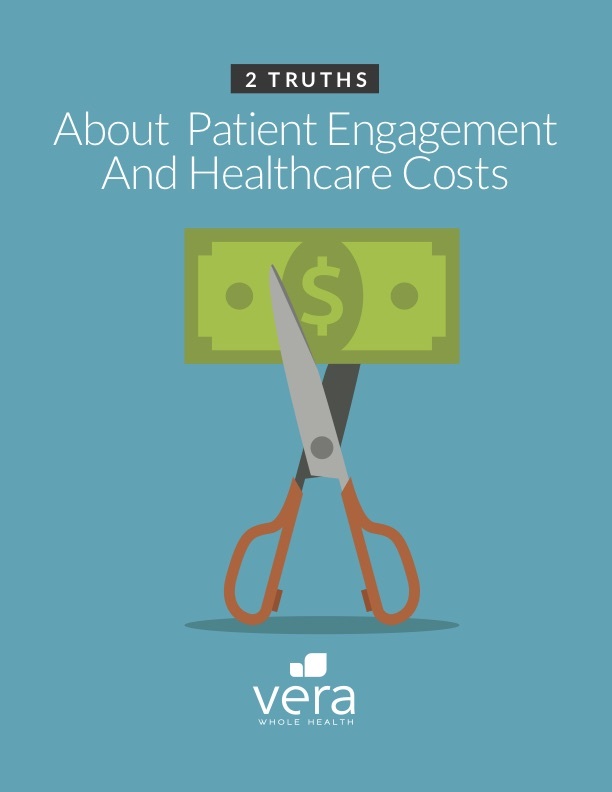 Check out our white paper: Two Truths About Patient Engagement And Healthcare Costs.